You may be unfortunate enough to find yourself in Garda custody or with a summons or a charge sheet. No-one wants the wrong side of the criminal law. No-one wants to go to Court, but when you do you want to be confident that you are putting your best foot forward. We always remember this when acting for you. Whether you are appearing to answer a summons or on a charge sheet all criminal prosecutions start off in the District Court. Most cases are disposed of in the District Court but the more serious offences are sent forward for trial to the Circuit Court or to the Central Criminal Court. Our criminal lawyers can provide you with representation before all these courts. 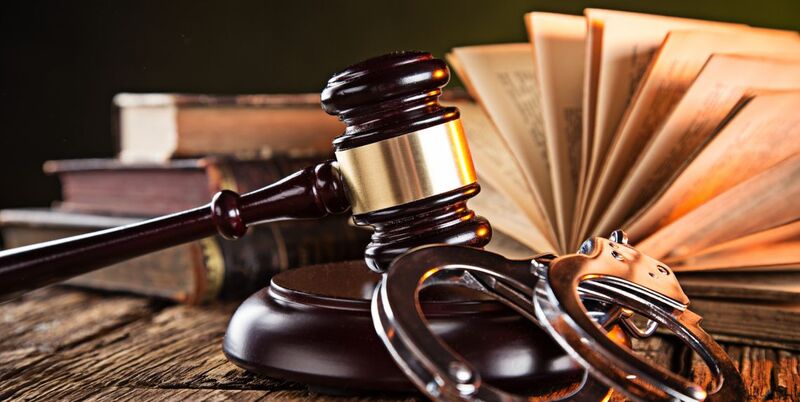 For professional, straight taking and experienced criminal law legal representation, get in contact with Keaney Nevin Solicitors today.